Nothing beats the freedom of exploring a country in your own vehicle. You can travel at your own pace, with the flexibility to stop wherever and whenever you like. 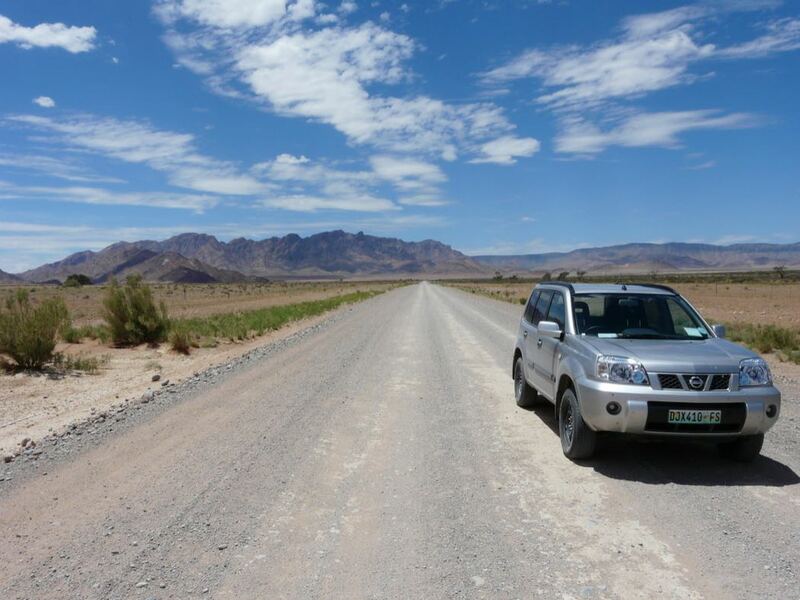 Audley specialists can plan a route and provide you with all the information you will need for a self-drive trip. Popular routes such as the Great Ocean Road in Australia, or Route 66 in the USA are well-travelled, so we thought we’d suggest some more unusual self-drive options in countries you may not have considered. Our classic Namibia self-drive safari enables you to explore the sand dunes and coastline of this incredible country for yourself. 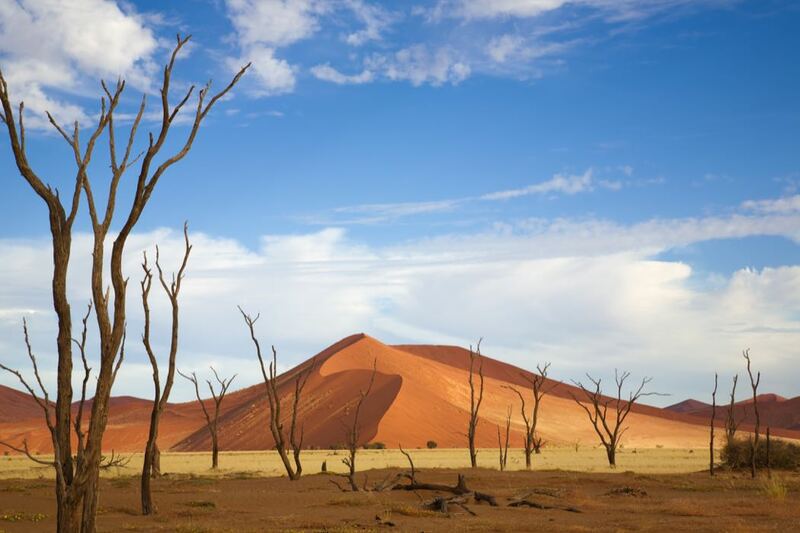 Drive through the spectacular Naukluft Mountains to Sossusvlei, known for its towering dunes, before heading to the Atlantic coast at Swakopmund, where you can enjoy a kayak trip to Pelican Point to see the large seal colony. Also known for its desert-adapted elephant, the mountainous scenery and open plains of Damaraland is another highlight. Finish your journey in the heart of Etosha National Park, where, if you’re lucky, you may spot rhino, lions, leopard and cheetah. If you’re looking for adventure and dramatic scenery, a self-drive trip through Chile and Argentina will not disappoint. Explore Villarrica, home to Chile’s most active volcano which rises above the lake, or visit Huilo Huilo Reserve, where you can visit waterfalls or enjoy a canopy excursion. Take a ferry across Lake Pirihueico, to the Argentinian border, continuing along the route of the Seven Lakes to the beautiful region of Villa La Angostura. 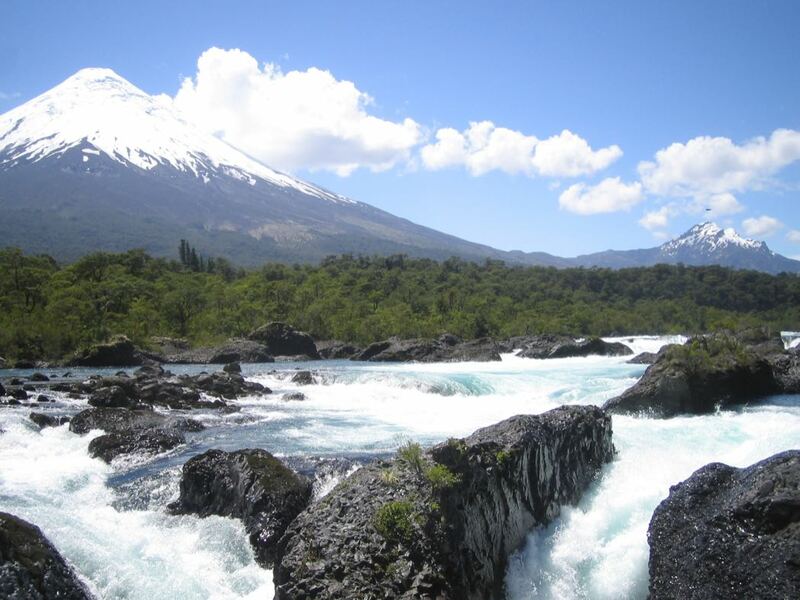 Finish your trip in Puyehue National Park, full of natural thermal springs, volcanoes and evergreen forests, and the Southern Chile Lake District. 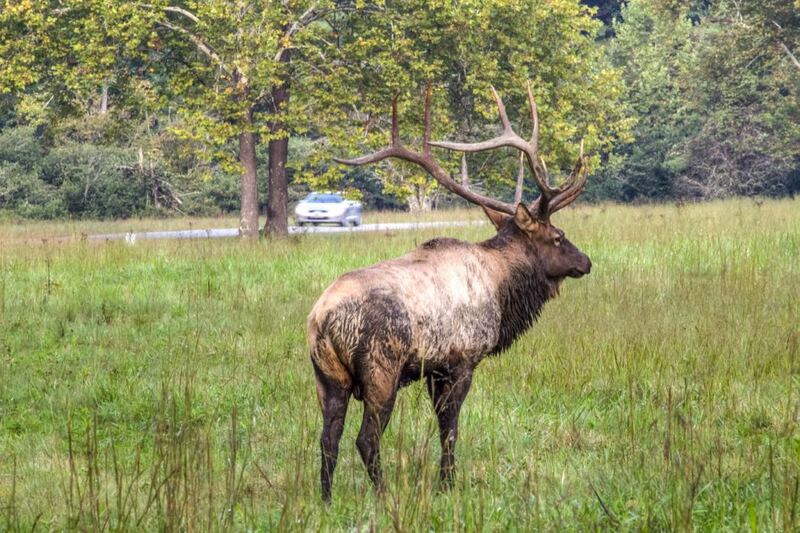 Starting in Washington DC, this scenic self-drive option starts in Virginia, before travelling on to Shenandoah National Park, and the Skyline Drive through the Appalachian Mountains. The scenery here is spectacular, with forested slopes and plenty of wildlife to look out for such as bear, deer and bobcats. Travelling on to North Carolina, you’ll reach the towns of Blowing Rock and Boone, ideal for cycling and trekking. 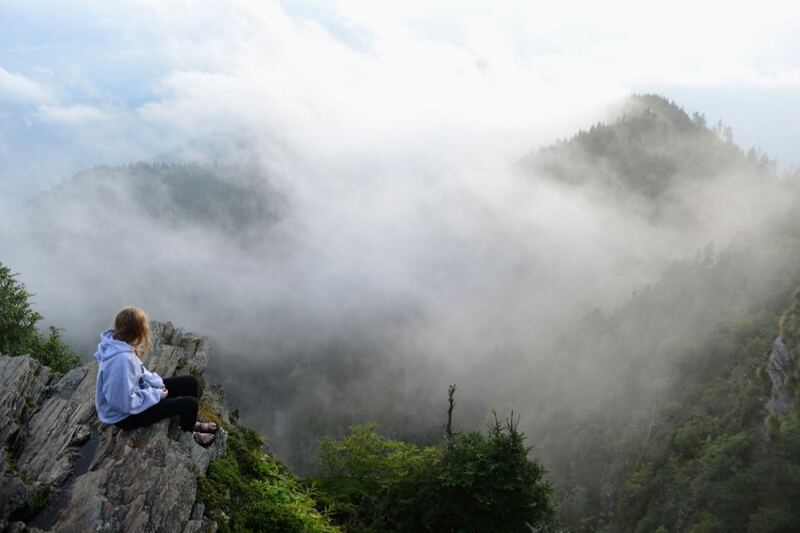 Finish your trip in Cherokee, a great base for exploring Great Smoky Mountains National Park, where you can walk the country’s highest suspension footbridge to the peak of Grandfather Mountain. 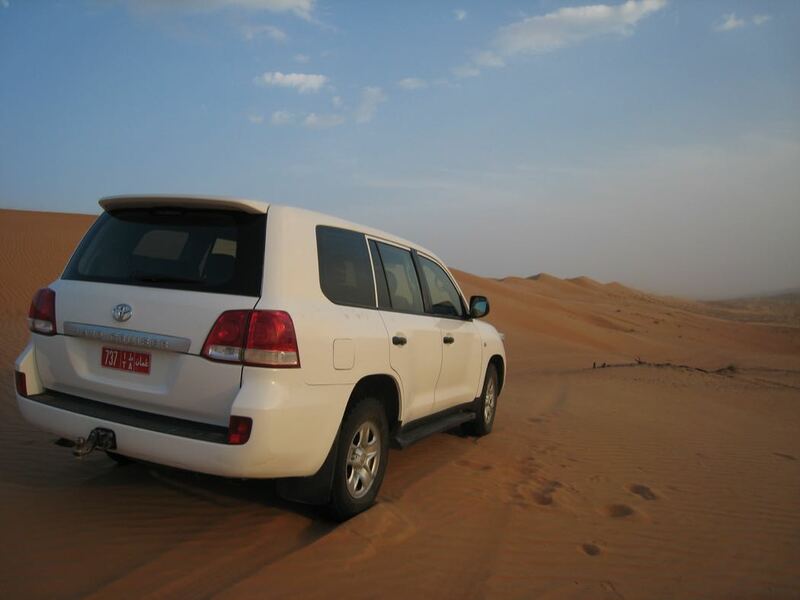 A self-drive in Oman enables you to get off the beaten track. Start your journey in Muscat’s charming old city, shopping for spices in the souks. Travel to the interior of Oman, where you can explore Nizwa and the mountains and nearby forts, before spending the night in the desert and enjoying sunrise over the Wahiba sands. Green Turtle beach at Ras Al Jinz is a highlight, giving you the opportunity to see greenback turtles come ashore to nest, particularly from May through to September. The historic port of Sur is worth a visit on your return coastal journey to Muscat. Particularly beautiful in autumn, Hokkaido Island is Japan’s last wilderness region. The island is full of national parks, dramatic volcanic landscapes and wildlife, making it ideal for a self-drive. You will travel along quiet, winding, mountainous roads, past hot springs, lakes and fishing villages. It’s worth spending a few nights at Shiretoko on the east coast for some wildlife spotting, in particular a whale watching cruise where you may see minke and sperm whales. 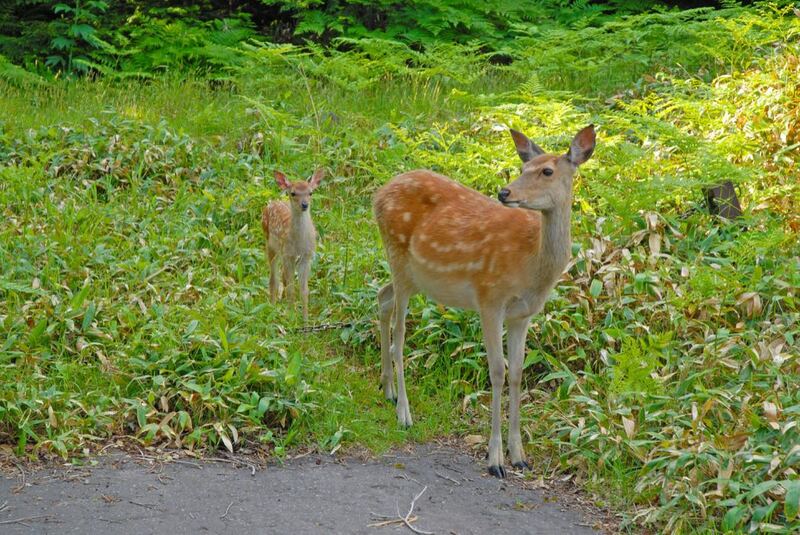 Brown bears, foxes and deer can also be seen by the roadside. 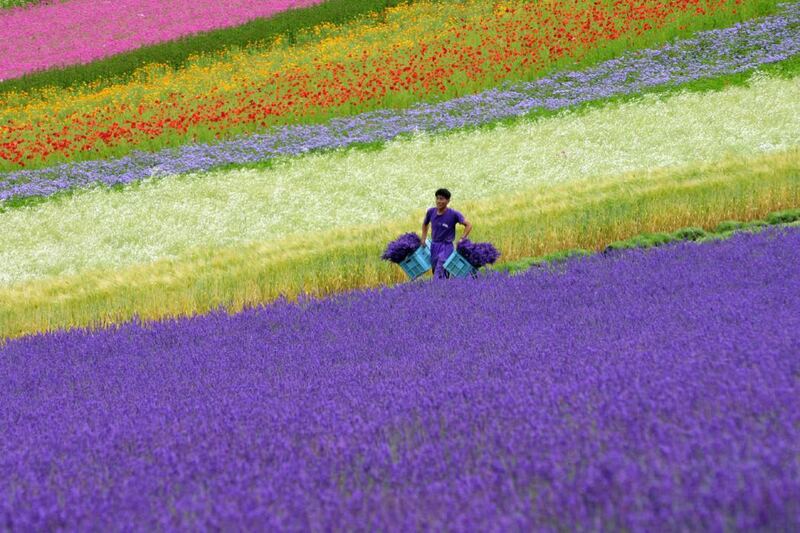 Further south, Furano is worth a visit for its flower fields, sunflowers and lavender in particular. Begin your journey in Florida City and the Everglades National Park. The park is full of mangrove trees and a plethora of wildlife, including crocodiles and flamingos. 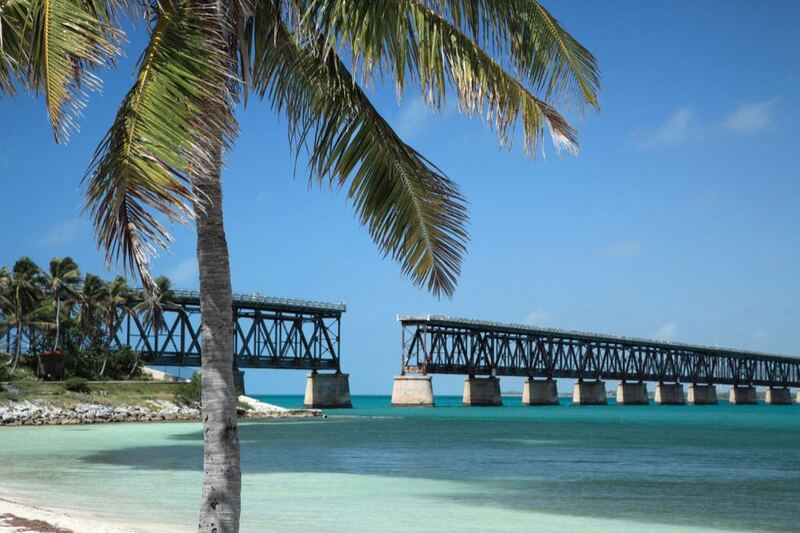 Travelling along the Overseas Highway, you’ll eventually reach the Florida Keys Archipelago. It’s worth spending a couple of nights in Islamorada, for its art galleries and the nearby Coral Reef State Park. End your journey in Key West with a trolley tour of the island or immerse yourself in the sunset celebrations at Mallory Square. Dry Tortugas National Park is also worth a visit, where you can swim with dolphins or explore Fort Jefferson.